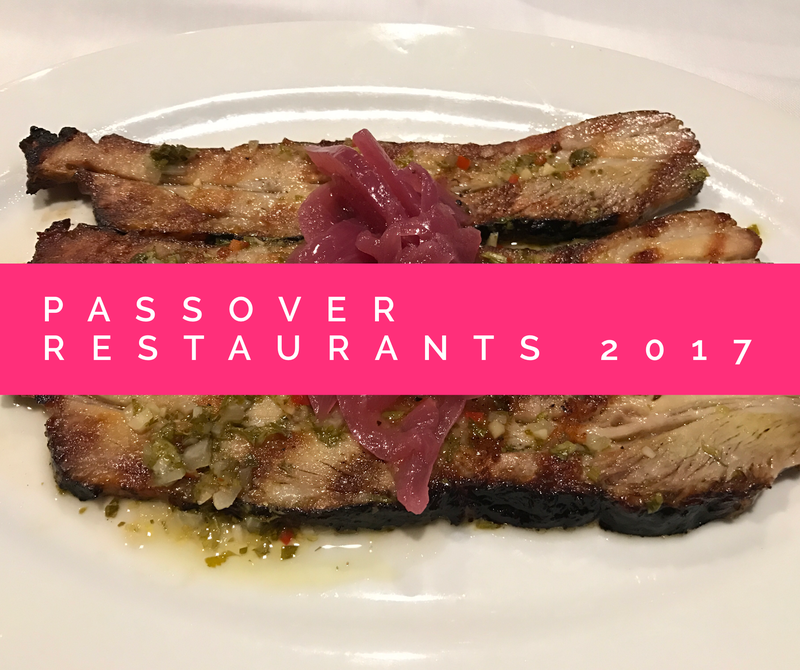 After many weeks of compiling the list, which is never finished, we bring to you the ultimate guide to kosher restaurants open on Chol Hamoed Pesach. We will be continuously updating this list through the first days of chol hamoed (obviously not on chag), so check back and refresh this page. If you use an ad-blocker, we ask you kindly to turn it off for our website. Just allowing ads to appear will allow us to earn revenue for our hard work compiling information for you. All restaurants are kitniyot-free (outside of Israel), unless stated otherwise. The 100+ restaurants below are organized geographically and alphabetically by Country, State, City, and Restaurant Name (in that order). 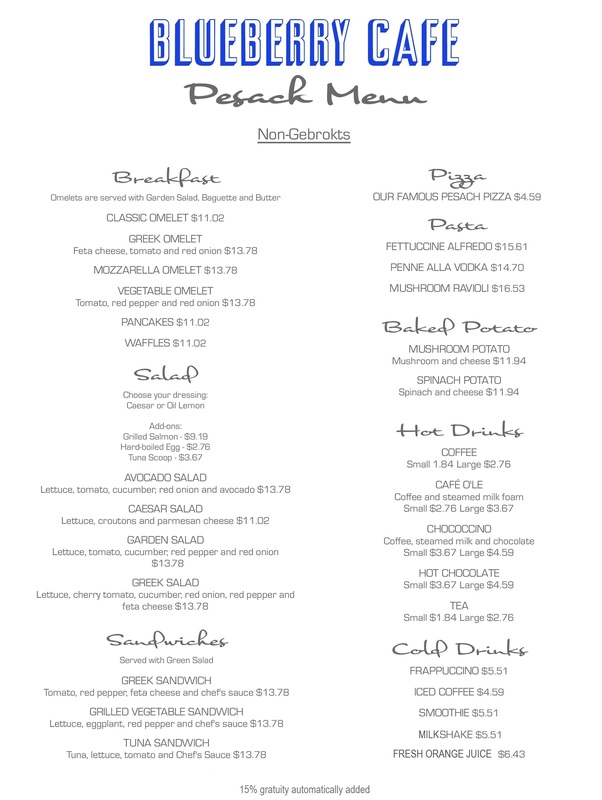 The current list includes restaurants across the US, Canada, UK, Israel, South Africa, France, Italy, and Australia. More coming soon.